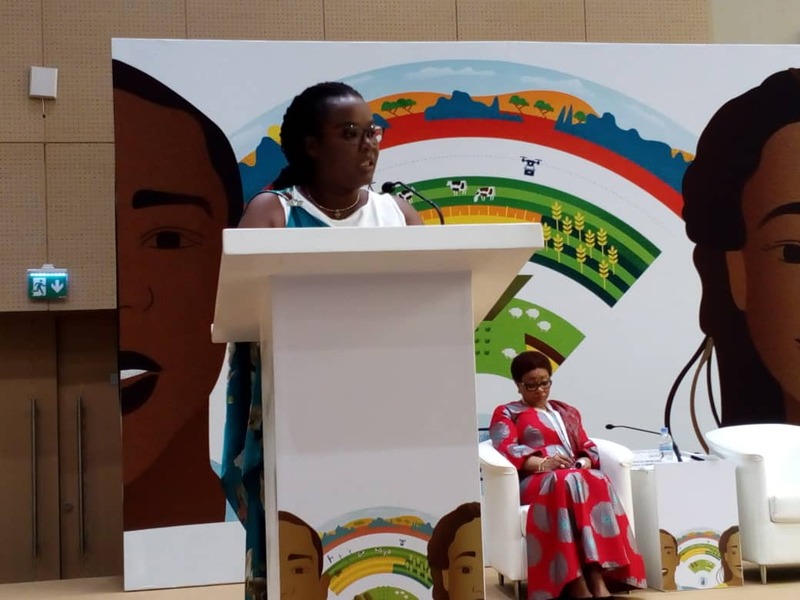 The African continent’s potential into achieving sustainable economic transformation lies in the hands of the youth, Minister of Agriculture and Animal Resources Dr Gerardine Mukeshimana, said yesterday in her opening speech at the Youth Employment in Agriculture Conference in Kigali. 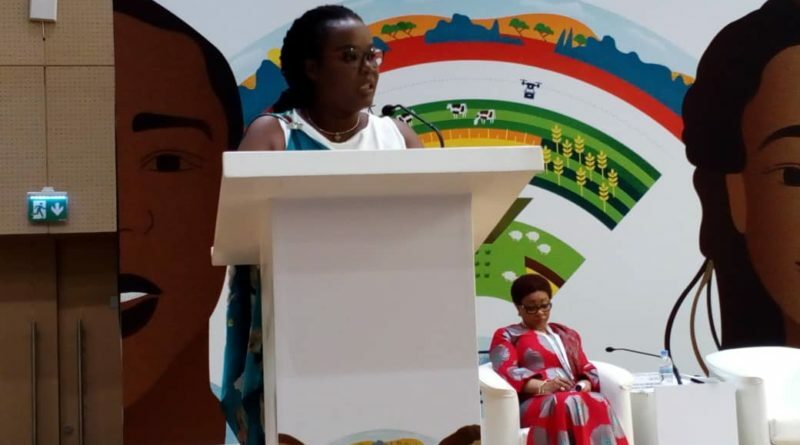 “Africa is endowed with all ingredients needed for moving fast from potential to real economic transformation,” Mukeshimana said. She further added that in the region, agriculture accounts for 32 percent of the GDP and creates 65 percent of jobs. 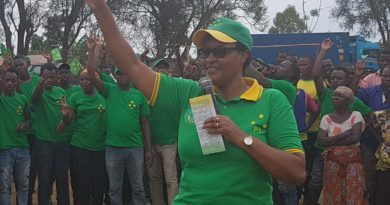 The Minister’s statement came from the opening of the international conference themed ‘Youth Employment in Agriculture as a Solid Solution to ending Hunger and Poverty in Africa’ that is taking place in Kigali. 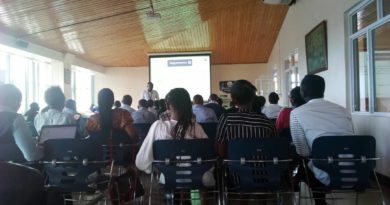 The two-day event, which has been co-organized by the Government of Rwanda, the African Union and the Food and Agriculture Organization (FAO), has a special focus on youth employment, information and communication technologies, and entrepreneurship. Other keynote speakers included Jose Graziano da Silva, Director-General of the FAO, African Union Commissioner for Rural Economy and Agriculture, Josefa Leonel Correia Sacko, and the United Nations Industrial Development Organization’s Director-General, Li Yong. Over a half of the global arable land is in Africa with 70 percent of Africans below 30 years old. In Rwanda, the Government supports youth in Agriculture through supports in capacity-building, in organization, in land acquisition and in financing. Every year, Rwanda agriculture schools put a certain number of graduates on the market. From 2000 to 2015, close to 4,000 students graduated from universities. And between 2015 and 2017, more than 6,231 came from Technical Secondary Schools (TSS), Integrated Polytechnic Regional Centers (IPRCs) and the National Employment Program (Kora Wigire). This an example of the exponential increase of graduates into the labor market; with almost 5 million of African graduates every year with limited employment opportunities. The World Employment Social Outlook reports 7.9 percent unemployment rate in Africa for 2018—a clear indication of untapped reservoir of youth employment opportunities in agriculture.